When it comes to football, we know where we stand: with 7-in-a-row Scottish Champions Celtic FC. Like us, their history is matched only by the die-hard passion and dedication of their supporters. 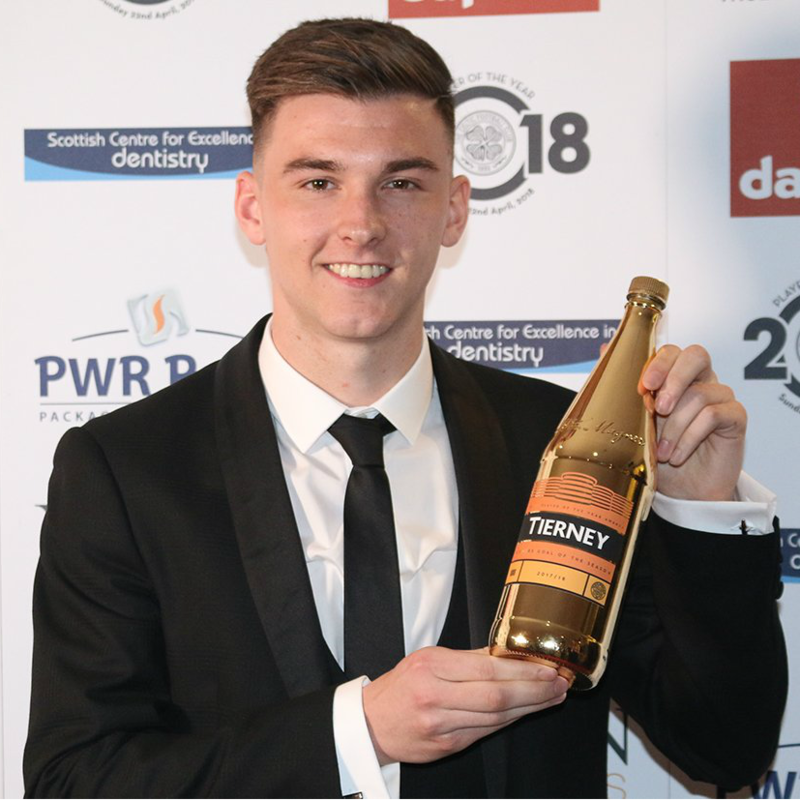 Congratulations to Kieran Tierney, winner of this year’s Golden Bottle for Magners Goal of the Season 2018!